Albert aged fourteen. Dundee Evening Telegraph 14 September 1906. “It is simply appalling that two strong men of sterling character and great promise should be rudely taken out of the world.” Fred Midgley 1918. Albert Midgely was born on the 21st of January 1892 in Perth in Scotland, the third son of English parents Fred and Alice Midgley. The Midgleys had settled in Scotland in 1890 when Fred, a talented musician himself and Fellow of the Royal of Organists, became organist and choirmaster of St John’s East in Perth. Albert had four siblings, namely two older brothers Arthur and Ernest, who were born in 1888 and 1890 respectively, a twin sister Nellie, and a baby sister Gladys Olga, who was born in 1899. Albert’s musical talents were obvious from an early age, when his father taught him the piano. 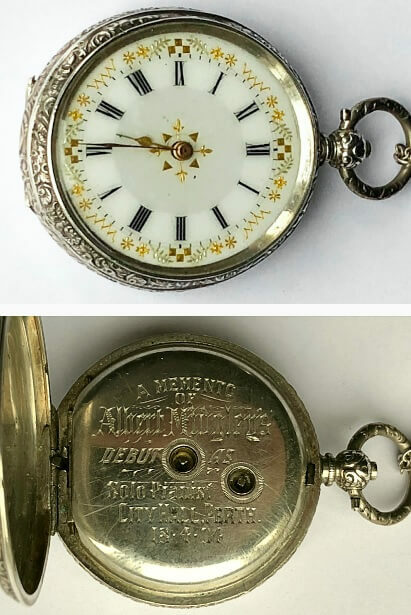 And in 1904 the twelve-year-old Master Albert Midgley duly played solo piano at the Perth Primrose League Day, a performance for which he not only received an encore, but was also presented with an inscribed pocket watch. 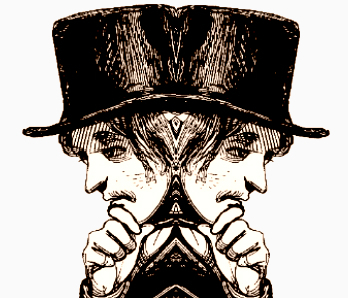 Simple and unaffected, and with all the awkwardness of a growing youth, Master Midgley the moment he sits down at the piano or grand organ is a different lad and the self-possession which he displays points to his being undoubtedly a musical genius. In March 1908 Albert sat the Trinity Board music exam, and was awarded the Senior Practical Exhibition of nine pounds and nine shillings. The money was obviously put to good use, because the following year, at the beginning of February, he travelled to London to take the final exam for a free open scholarship to the Royal College of Music. 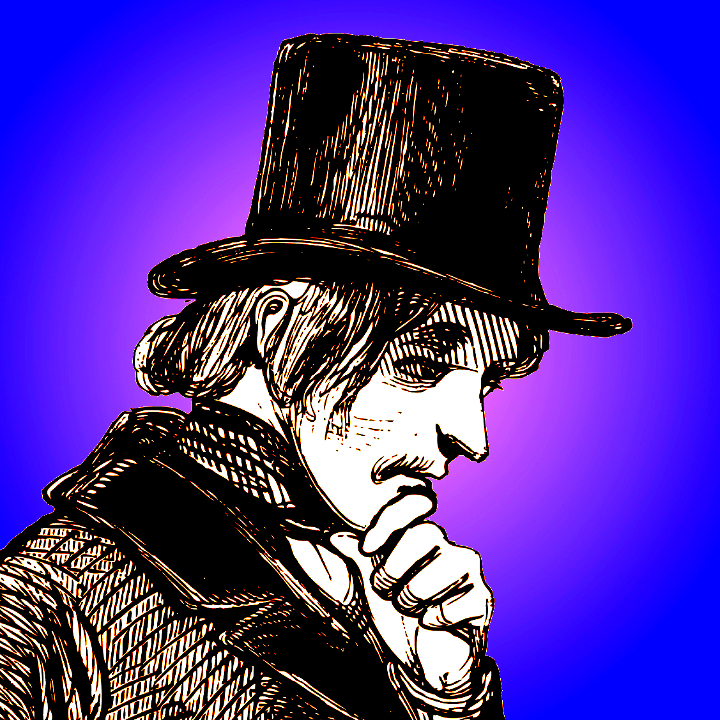 He passed, and was awarded sixty-five pounds a year for up to three years to pay for a “thorough and systematic free education at the college in theoretical and practical music”. He was seventeen. The Royal College of Music—a conservatoire—had been founded in 1882. Albert would have studied in the new building in Prince Consort Road just behind the Albert Hall, and also in the Royal College of Organists in Kensington Gore. His organ tutors were Sir Walter Parratt and Sir Frederick Bridge. Composition was taught by Sir Charles Stanford. Photograph of Albert in 1917. On graduating in May 1911 Albert saw off ninety-seven rivals for the post of organist and choirmaster at Regent Square Presbyterian Church in Bloomsbury. He then went to St Andrew’s Church in Alexandra Park, moving to a house in Muswell Hill. But in 1914 tragedy struck. Early in the year Albert’s brother Ernest died after an operation—he was only twenty-four—and then in July the First World War broke out. The oldest Midgley son, Arthur, left his insurance office in Dumfries to join the Royal Field Artillery as a private. The RFA had charge of the horse-drawn guns and howitzers deployed near the front line, and in November 1915 Arthur was gazetted to a second lieutenancy in the Gordon Highlanders’ Machine Gun section. Whether Albert tried to volunteer I do not know, but at the beginning of the war he would probably have been rejected owing to his extreme short-sightedness—he was described as being “as blind as a bat” without his spectacles. In January 1916 the Military Service Act was passed, which made it possible for all single men between the ages of eighteen and forty to be conscripted. By June the new arrangement had been extended to married men as well. As the armed forces were in desperate need of recruits, poor eyesight and medical conditions were ignored, so Albert was able to enlist in the Royal Fusiliers (City of London Regiment) as a private, and then to fight in France. But tragedy struck yet again when on the 14th of June, during the First Battle of the Somme, Albert’s brother Arthur was killed at Mametz Wood. Signed music belonging to Albert and Eileen. This was about the time when Albert met Eileen Clench. Eileen was a Londoner. She had been born in Hornsey in 1899, the daughter of Reginald Clench and his wife Fanny Louisa. Fanny was Reginald’s second wife: he had previously been married to her cousin but she had died of influenza. The family moved from 78 Onslow Gardens in Muswell Hill to a larger house called “Wharton” at 7 Princes Avenue, where they lived with a cook, a nursemaid and a housemaid. Reginald worked as a company secretary, possibly in the Junior Army and Navy Stores, which was the Clench family business. When Eileen was barely five, her father died, leaving Fanny seven hundred and forty-eight pounds, which would now be about ninety thousand pounds. Mother and daughter downsized: they moved to Birchwood Road and took in an elderly female boarder. Eileen was an enthusiastic and talented musician, and it is probably through music that she and Albert Midgely met and fell in love. 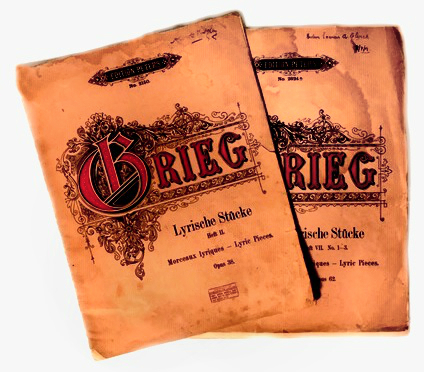 Their shared tastes can be seen in their copies of Grieg, Eileen’s dated 1909, when she was ten, and Albert’s undated but signed. Albert’s grave in Dueville Communal Cemetery. In the autumn of 1917 Albert was commissioned 2nd Lieutenant in the Worcestershire Regiment, and sent to the Whittington Barracks in Lichfield for training. Then in the same year, on the 29th of September, Albert and Eileen married at St Andrew’s Church. He was twenty-five, she just eighteen. They had very little time together, for by November Albert’s battalion, the 1/7th, was in Italy. In 1918, on the 15th of June, he fought in the Battle of Asiago Plateau. He was wounded, and on the 18th he died. Albert Midgley—Fellow of the Royal College of Organists and Associate of the Royal College of Music—was buried in the Dueville Communal Cemetery in Vincenza. His widow of less than a year received three hundred and twenty-two pounds from his will, the inscribed pocket watch, his army belt and his revolver. Like many of the young women of her generation, Eileen probably did not expect to marry again. And yet six years later she did in fact remarry. She had a son, and he now owns the pocket watch, and a photograph of poor Albert in uniform. The belt has long since been lost, and the revolver has been handed in. But Albert is not forgotten. For his name appears not only in the cemetery at Dueville but also on the family grave in Perth—with those of his brothers Ernest and Arthur—as well as on the war memorials at the Royal College of Music and in Park Road in Hornsey. Very interesting – great job! I didn’t know about Gran being a musician – I don’t remember her ever mentioning it. Nor did I until we wrote this post! And in case readers are wondering: Eileen and her second husband, Hugh, were my grandparents, I being one of the two London Overlooked bloggers. The post was written by Karen. What a moving story! It reminds us of the terrible loss of so many men who like him were so unsuitable for war.